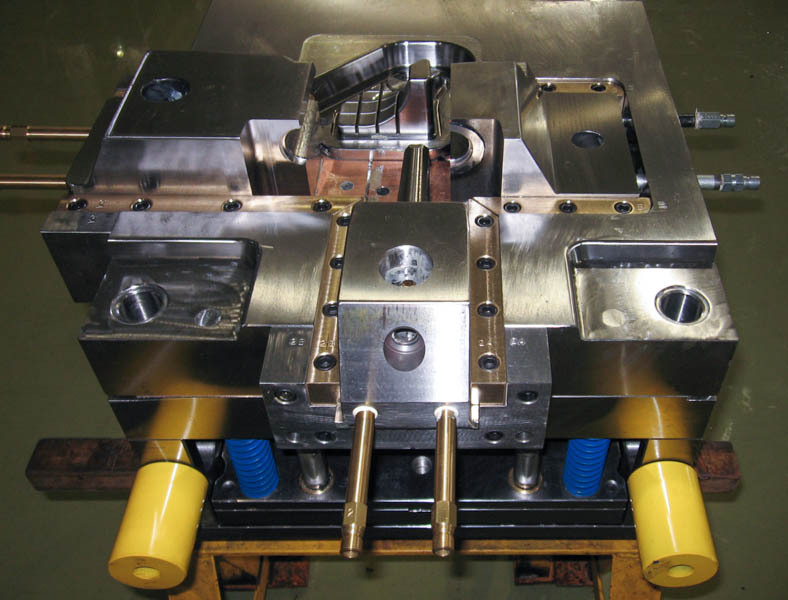 Axis Mold Works manufactures high quality plastic injection molds for a wide variety of industries including automotive, medical and health care, defense, furniture, consumer products and sporting goods. Since 2008, we have worked hard to build a team of experienced and disciplined craftsmen equipped with the right tools and equipment for excellence. Our customers know us for our personalized attention to detail, and our can-do approach to demanding applications. 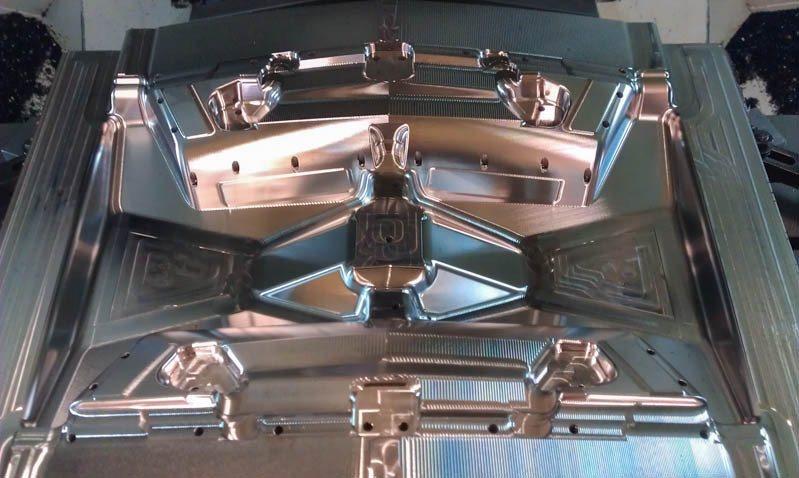 Whether you need a new mold, repairs on a mold in production today, or help developing a product from start to finish, count on Axis Mold Works.